Kundalini Tummo. Over 2000 Advanced Energy Workshops for Spiritual Evolution. The original practice of Tummo came from the Tibetan Naropa. They were a set of instructions that guided the adept to enlightenment. Also known as "Mystic Fire or Kundalini," Tummo is described as intense sensations of body heat. This body heat can lead to healing of emotional blocks to pave the way to enlightenment! 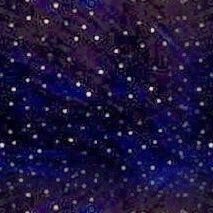 When the correct channels are opened in your body, your intuition, clarity, insight and wisdom are greatly expanded. The psychic heat promotes the flow of Kundalini energy that will connect you with your higher self for guidance and inspiration. Your powers of healing are also greatly enhanced! Kundalini Tummo Workshops presents a classic Tummo technique enhanced by a karma clearing empowerment plus heart activations! Kundalini Tummo Workshop also attunes certain minor charkas that lead to a balancing of the 4 main charkas, leading to a much smoother flow of energies! You are Attuned to these 6 minor charkas and given a special technique to activate these charkas which has the added benefit of balancing your main meridians. Kundalini Tummo Workshop goals are for the Adept taking this course to gain feelings of calmness, joy, peace and love! This is a very advanced Workshop and should only be undertaken by advanced Adepts. 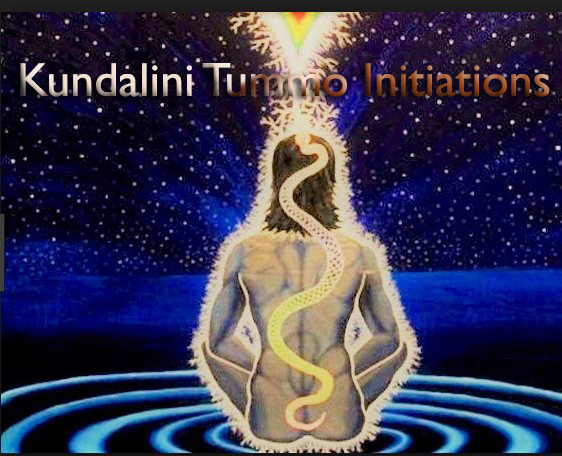 Tummo Kundalini 3rd Eye Initiation. You will receive the Kundalini Tummo - Manual via Email, ALL Attunements and a emailed certificate. Plus full email support is given before, during and after all my Workshops.